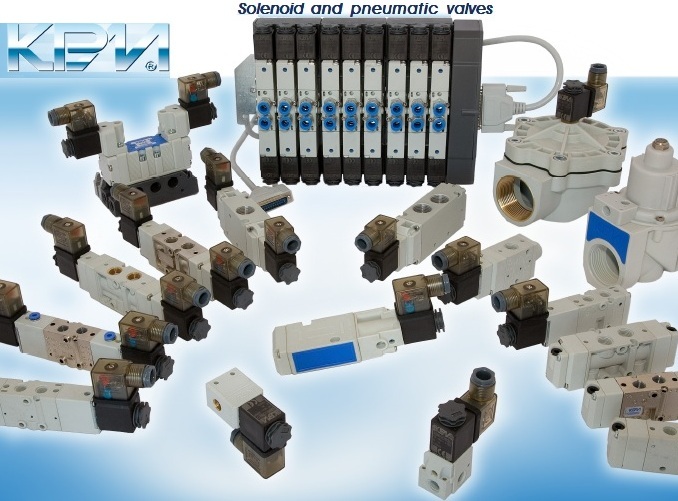 KPM offers a complete range of pneumatic equipment for automation, research and development materials; a solution for your pneumatic automation. From the simple to the more complex. For more information about KPM products please contact us!